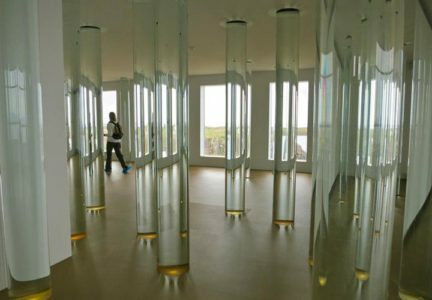 Water, Selected is a constellation of 24 glass columns containing water collected from ice from some of the major glaciers around Iceland. 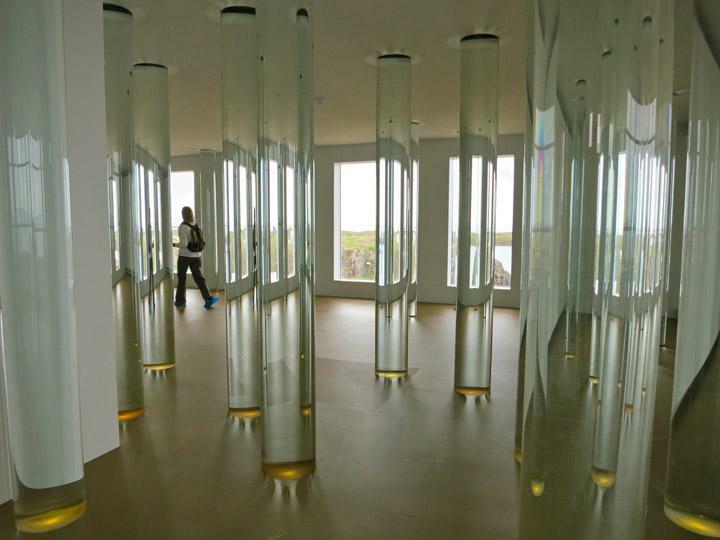 The glass columns refract and reflect the light onto a rubber floor embedded with a field of words in Icelandic and English which relate to the weather – inside or outside. 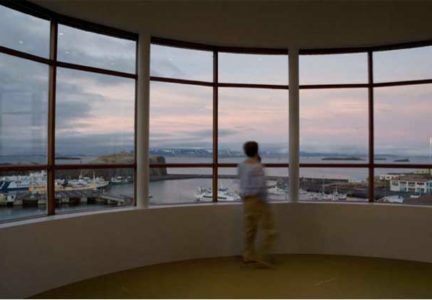 The sculpture installation offers a space for private reflection whilst accommodating a wide variety of community uses. 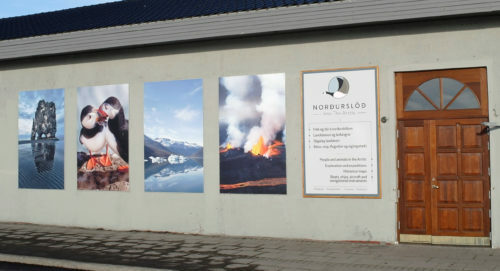 In a small side room, visitors can look at Roni Horn’s ongoing series of books made in Iceland, To Place and listen to a selection of people talking about the weather. 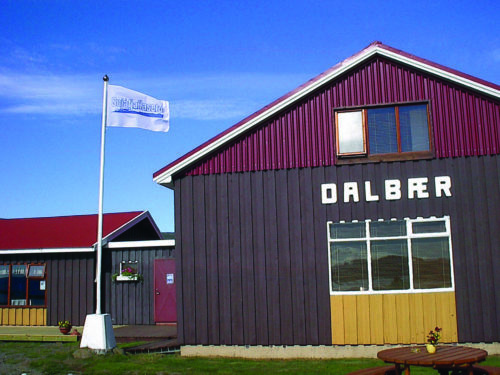 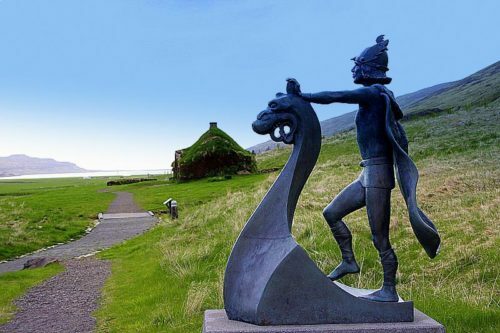 Through 2005 and 2006, at the instigation of Horn, writer Oddny Eir Ævarsdóttir, her brother archaeologist Uggi Ævarsson and their father, radio broadcaster Ævar Kjartansson interviewed around a hundred individuals from Stykkishólmur and the surrounding area about the weather. Weather Reports You presents these spoken testimonies as a collective self-portrait of a country where the weather is strongly present in everyday life. 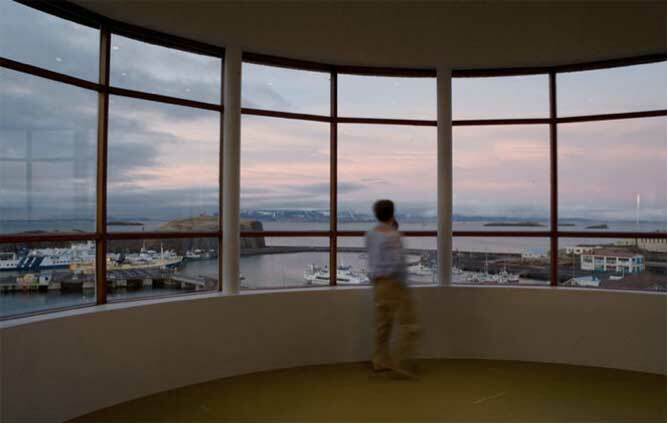 The lower floor of VATNASAFN / LIBRARY OF WATER is a private writers’ studio where each year writers are invited to spend a number of months living and working. 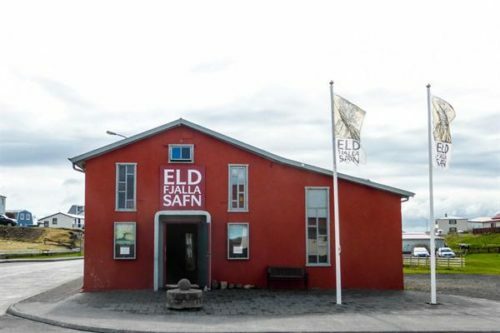 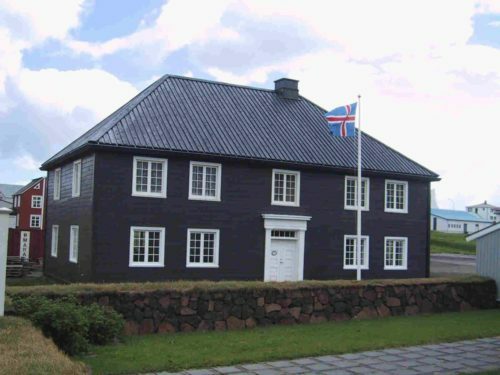 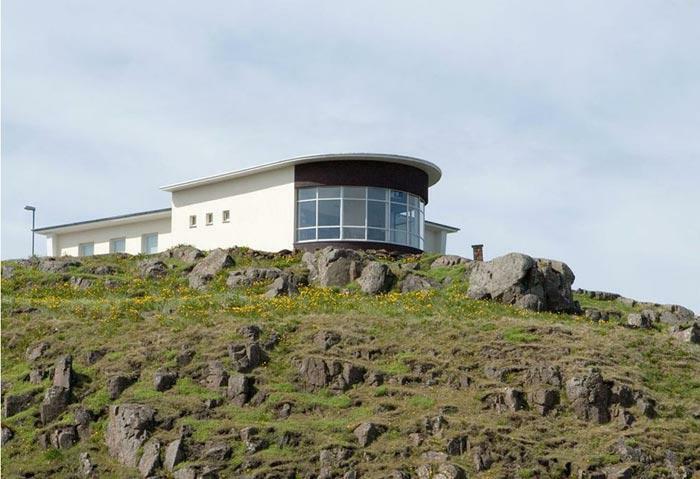 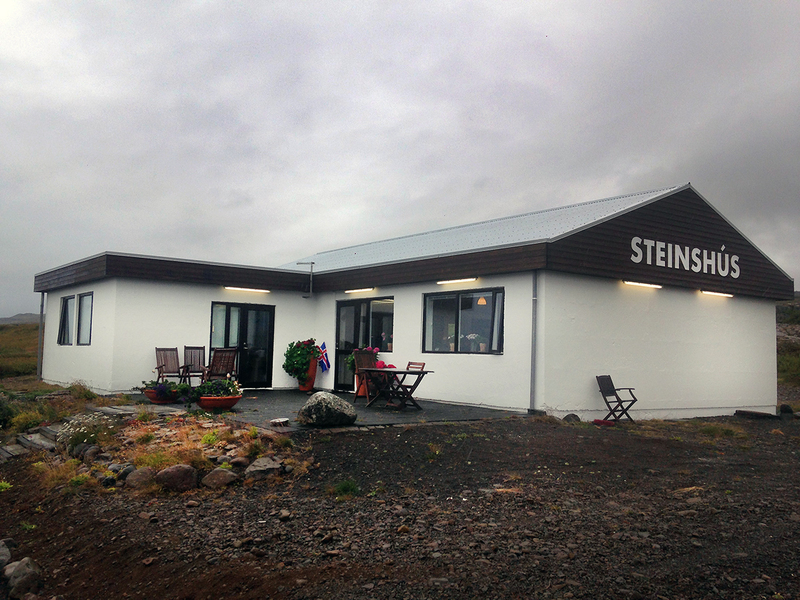 The residencies alternate between Iceland-based and overseas writers, and have so far included Guðrún Eva Mínervudóttir, Rebecca Solnit, Anne Carson, Oskar Arni Oskarsson and Oddny Eir Ævarsdóttir.